Where personalized care leads to an exceptional smile! A bright, beautiful smile is important at any age. 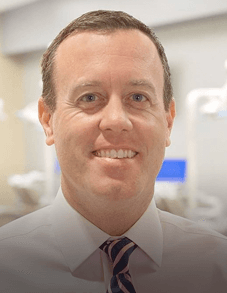 Dr. Scott McClure and our outstanding team at McClure Orthodontics offer the highest quality orthodontic treatment in the greater Raleigh, NC, area. We provide state-of-the-art care in an environment that is welcoming, warm, and family-oriented. 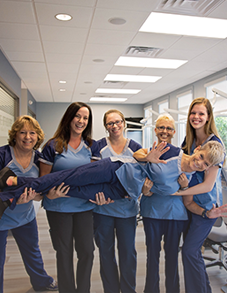 Our patients are more than just sets of teeth; they are our family, friends, and neighbors. We love making our patients smile! Contact our Wendell, Garner, Cary, or Raleigh orthodontics office to schedule your complimentary orthodontic consultation and learn about your treatment options. Getting a great smile shouldn’t be a hassle, so we offer four convenient locations in addition to flexible appointment times to fit into any family’s busy schedule. 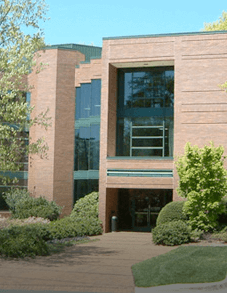 Feel free to contact our Cary orthodontic office, Raleigh orthodontic office, Garner orthodontic office, or our Wendell orthodontic office to schedule an appointment. We look forward to meeting you and your family and helping you attain a beautiful smile for life! Dr. McClure and our orthodontic staff members are always available to answer any questions you may have about your care or your child’s care. We try to go above and beyond what is expected and exceed our patients’ expectations. Our practice facilities are equipped with the most advanced technology and adhere to the highest sterilization standards without sacrificing patient comfort. We provide a wide variety of treatment options, including traditional metal and clear braces, Damon™ Smile self-ligating braces, and Invisalign® clear aligners and Invisalign for teens. We are conservative in our approach to orthodontics and promote non-extraction treatment plans whenever possible. Invisalign® treatment from McClure Orthodontics can give you the smile you’ve always wanted—without the need for metal brackets and wires! Invisalign aligners are clear, comfortable, and removable, so you don’t need to adjust your life to fit your orthodontic treatment!